Wooxing.com is the first motorhome trip website, serving Chinese tourists traveling in Europe with a motorhome. We provide campsite information in Chinese and English, and organize trips with pre-ordered motorhome and reserved campsites for our Chinese clients. Wooxing.com is founded in Switzerland by people who understand both Chinese client needs and European regulation and standard. Motorhome trip is a lifestyle which is one of the best way to enjoy the nature. You will fall into sleep with the sound of wind and wave, and be waked by the birds jumping directly on top of your motorhome. That’s why Motorhome trip is one of the most popular way for European family to spend their summer holiday. 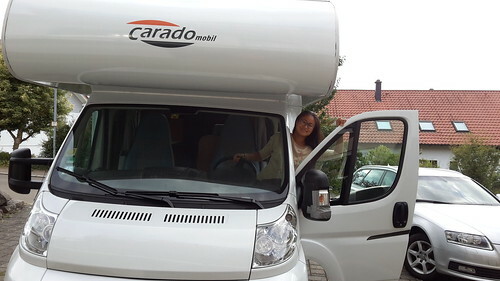 With increasing travel experience, now there are more and more Chinese tourists want to discover Europe with a motorhome as well. 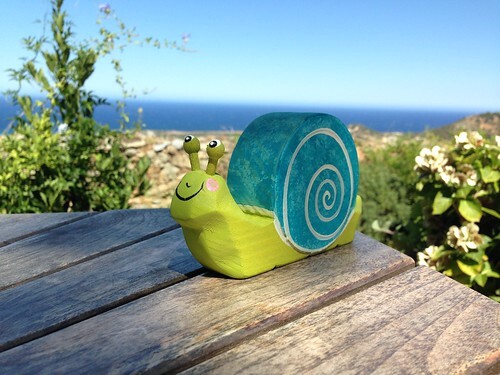 If you are tied with crowded cities and tight schedule, it might be the right time for you to start something different now. Wooxing.com organizes motorhome tours for Chinese clients. 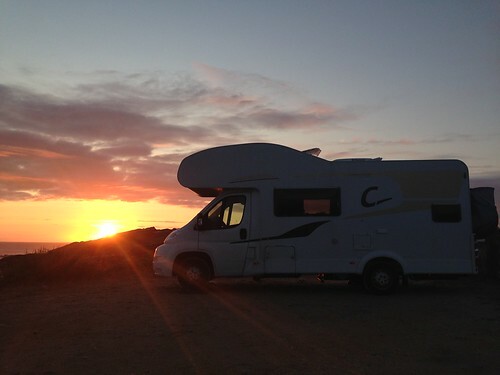 Our motorhome trip advisers make the road plans according to their travel experience. Our trip organisers book motorhomes from professional motorhome renting companies, and book campsites from the campsite owners basing on the road plan. Campsites can provide you a safe place and most often needed facilities for you to enjoy the nature in Europe. Wooxing.com provides the most updated campsite information. You can find the your ideal campsites by selecting different characters of campsites in the searching modification sidebar under the amenities section. There are campsites directly by the sea, lake or river; campsites in the forest; campsites for mountain hiking; campsites with boat trip or sport, campsites with cure or wellness programs, campsites especially friendly to children equipped with Children’s sanitary facilities, Children’s playground or Children’s swimming pool; ecological campsites; campsites open for the whole year; campsites for horse riding; campsites for ski; and even campsites for naturists. Some of campsites can accept advanced booking, you can find them in the searching modification sidebar under the campsite type section.